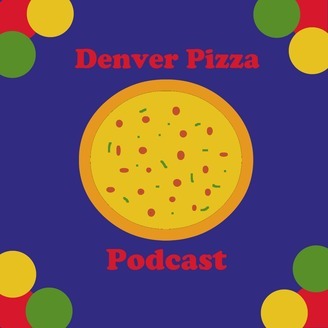 From deep dish downtown to pepperoni in Park Hill, Megan and Paul are hungry enough to review every pie in Mile High. New episodes released intermittently. This time, mayoral candidate Lisa Calderón joins Paul and Megan for a trip to a favorite of her youth, Pizza Alley. 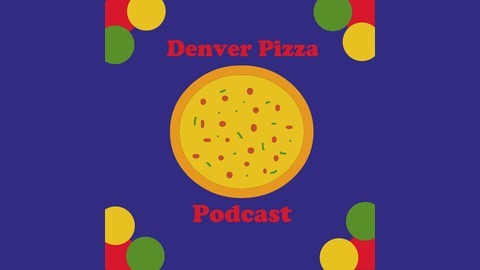 The Denver Pizza Podcast is a proud member of the Denver Podcast Network. See you next time!